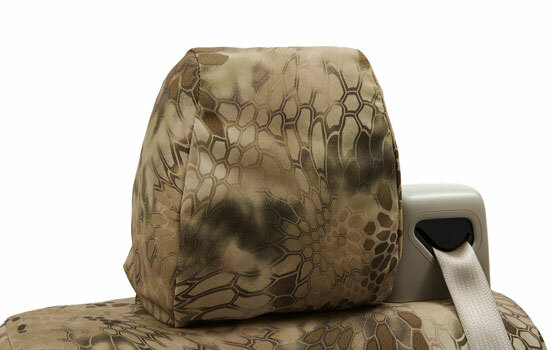 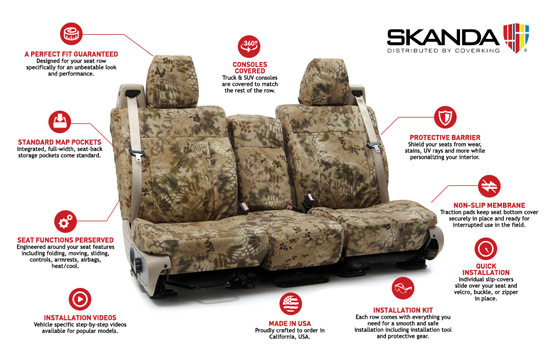 Kryptek™ Camo Custom Seat Covers by Coverking®. 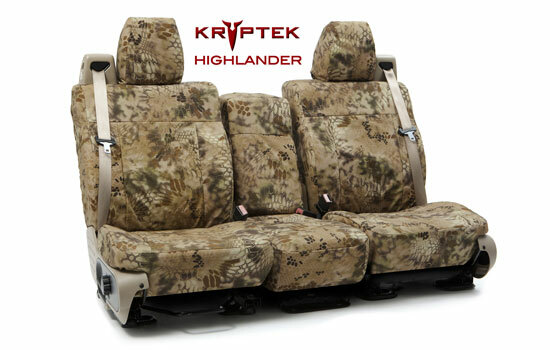 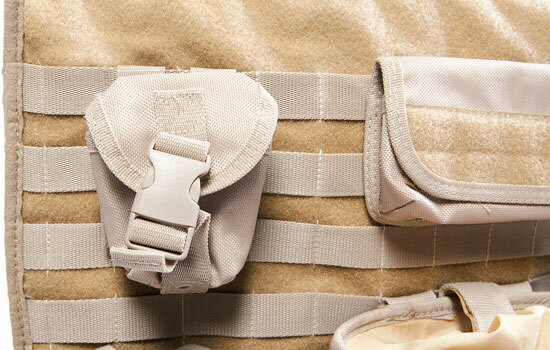 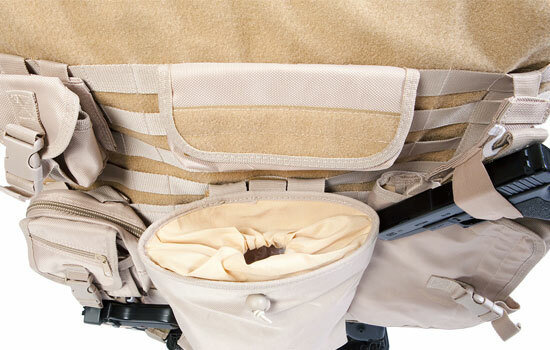 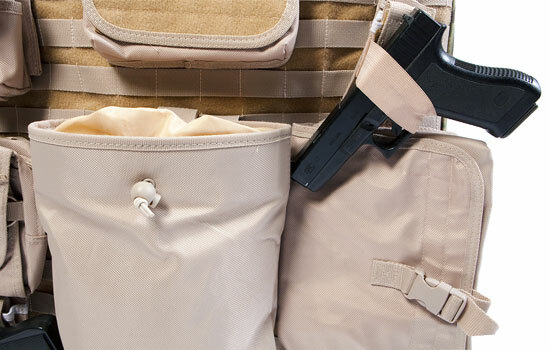 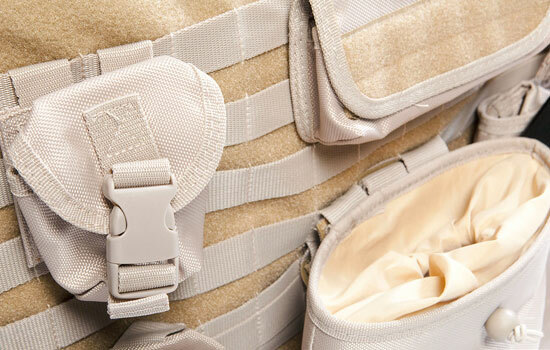 Coverking’s Cordura Ballistic Seat Covers now features the unparalleled depth, visual look and contrast of the Kryptek Highlander, Mandrake and Typhon designs, patterns that are made for the elite soldier. 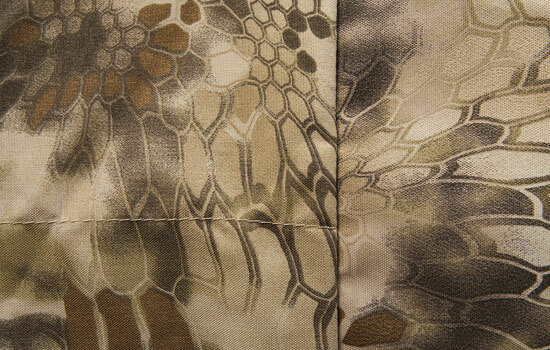 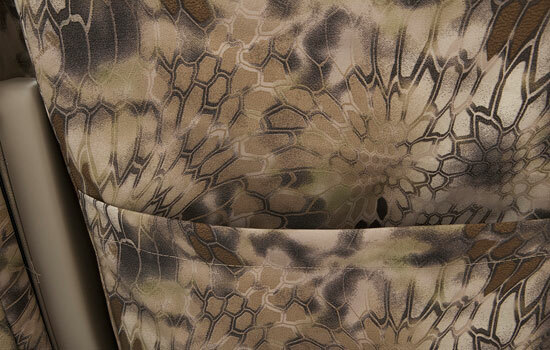 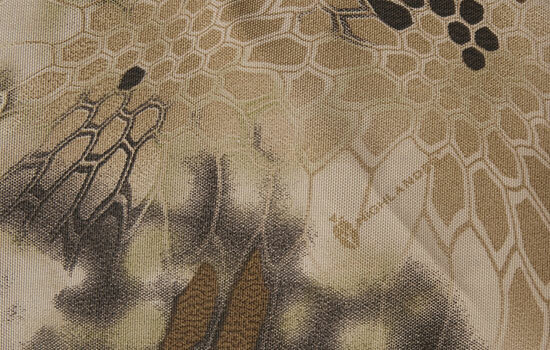 The unique look of transitional terrain coupled with the mimicry of foliage truly makes these covers one of a kind. 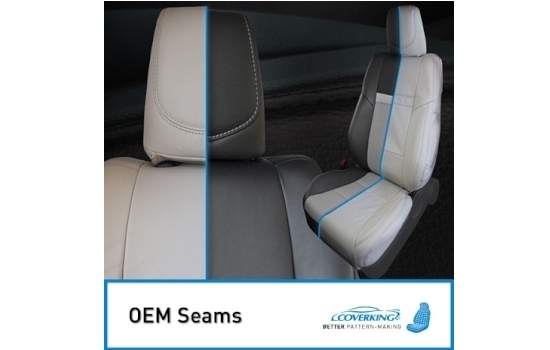 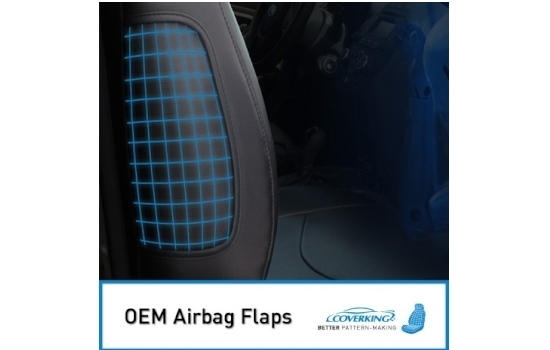 With remarkable visuals to boost, these seat covers are also quite versatile in function. 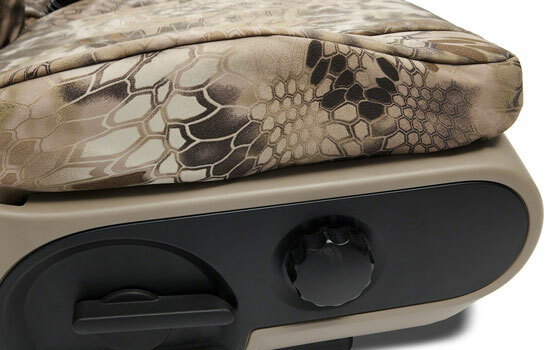 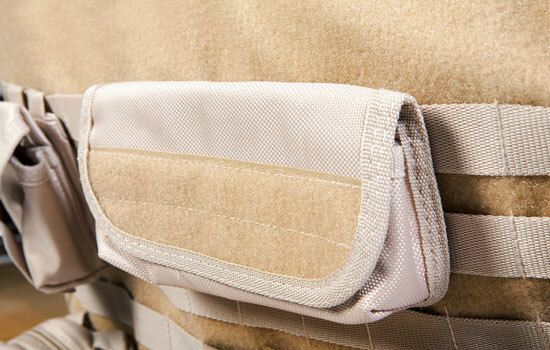 The rugged thickness and durability of these covers are un-matched. 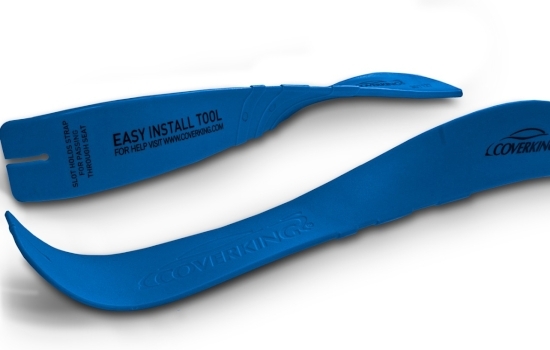 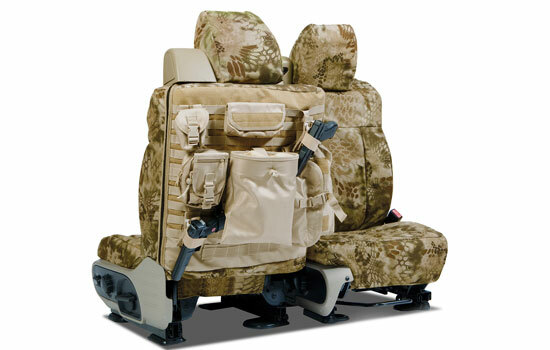 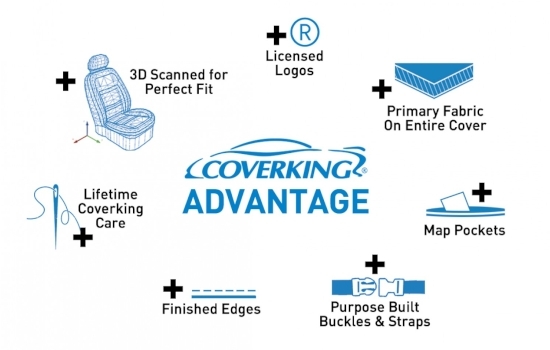 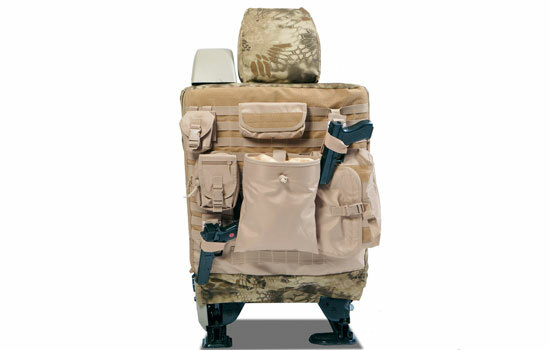 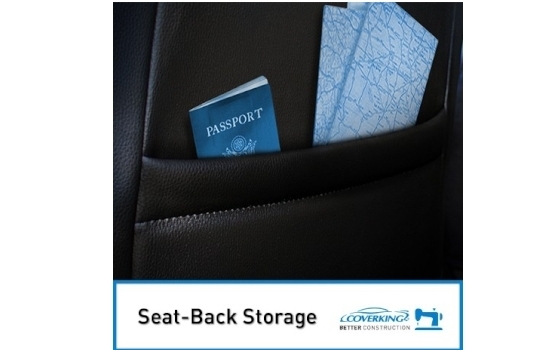 An installation kit is included, free of charge, with these seat covers. 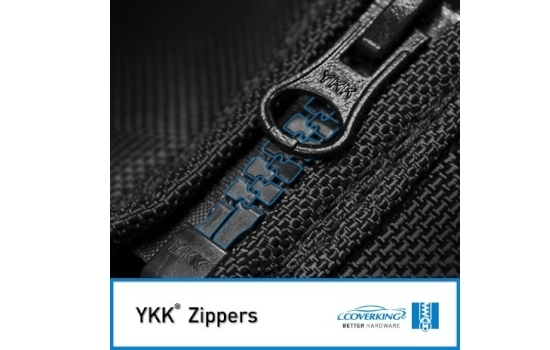 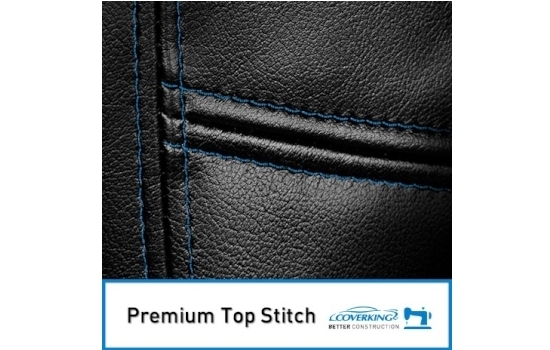 Made from absolutely toughest and most durable water-resistant 500 Denier Cordura ballistic fabric.